What is now Scarritt Bennett Center began in 1892 in Kansas City, MO, as Scarritt College for Christian Workers. 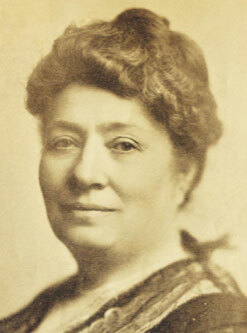 A school established to train young women missionaries, Scarritt College trained women for global leadership in the church during a time when women were prohibited from other forms of leadership across most denominations. The Center’s name honors Dr. Nathan Scarritt and Miss Belle Harris Bennett, founders of the original Scarritt Bible and Training School in Kansas City. 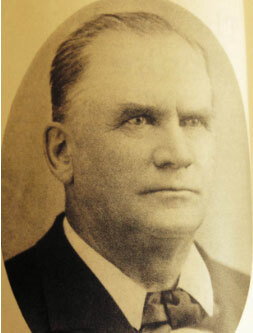 Dr. Nathan Scarritt secured the land rights for the school’s property, since women weren’t allowed to own the land at that time; Belle Harris Bennett raised the funds for the original school’s construction. In 1924, the school relocated to Nashville and worked to establish a campus. Between 1924 and 1927, with funds raised by the Women’s Missionary Societies, the Methodist Episcopal Church South, and local donors, the Belle Bennett Memorial—which includes Scarritt Hall, Bennett Hall, Wightman Chapel and the historic Bell Tower—and the Susie Gray Dining Hall was constructed. The inspiring setting of the original campus served as the context for a young and culturally diverse student body who were educated in the different cultures, languages, and traditions of those whom they would later serve. In their time, these young students utilized their training to face wars, famine and severe poverty both at home and abroad. 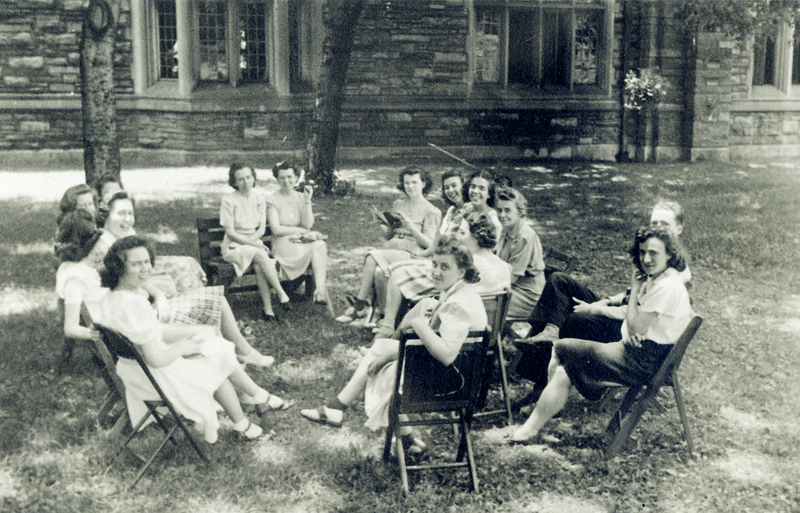 In 1952, Scarritt College became one of the first white, private colleges in the state of Tennessee to integrate. In April of 1957, the college hosted Rev. Dr. Martin Luther King, Jr. in Wightman Chapel. From 1980–1988, Scarritt College for Christian Workers became Scarritt Graduate College. The graduate school closed in 1988, and the campus became home to Scarritt Bennett Center, a nonprofit dedicated to continuing the legacy of the school through women’s empowerment, racial justice, spiritual enrichment, and radical hospitality.